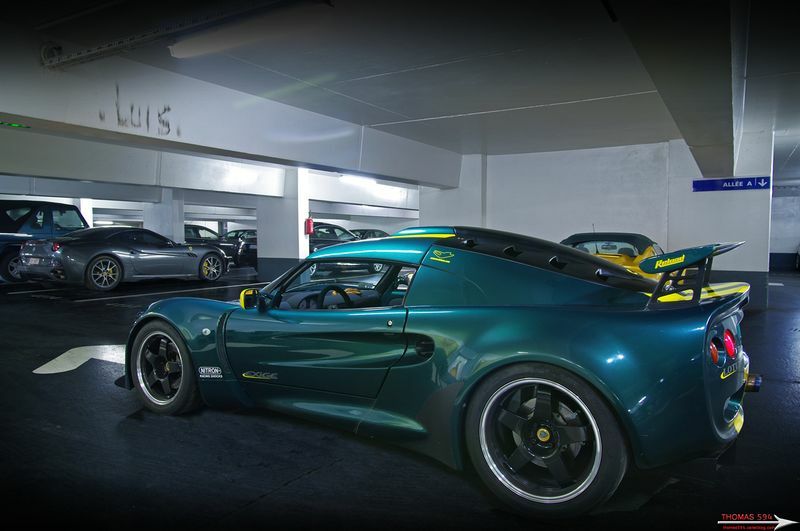 photos automobile, supercars by thomas594 carspotting, photoshoot, reportages, events. 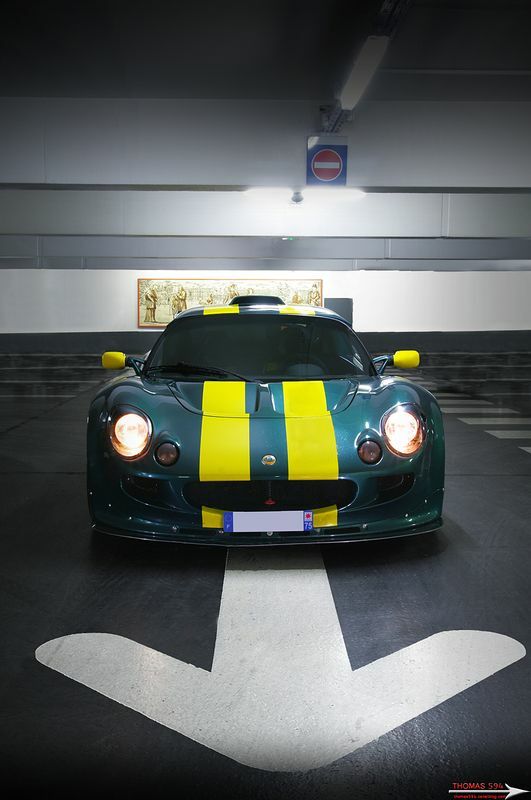 Photoshoot in Paris with this Lotus Exige S1 very very light ! 740kg ! Full carbon or polycarbonate. Amazing sound with modified exhaust. Thanks to the owner of this monster who is crazy to drive this in Paris !